Aurangabad is named after the Mughal Emperor Aurangzeb. It literally means ‘named after the Throne’. The city is a gateway to many historical monuments like Ajanta Caves and Ellora Caves, Bibi Ka Maqbara and more. It is also known as the City of Gates and there are many elegantly crafted gates all through the city to justify the nomenclature. 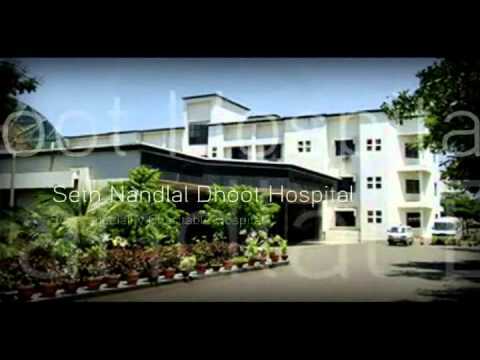 Aurangabad is also one of the fastest growing cities in the world. The city was founded on 1610 A.D. by Malik Ambar, the Prime Minister of the Shah of Ahmadnagar, who then made it his capital. It was named Fatehnagar or ‘the city of victory’ by his successors. The following decades saw rapid growth and development. The city was eventually conquered by the Mughal Emperor Aurangzeb in 1653. He promptly changed its name and Aurangabad was born! According to a recent survey, it is one of the fastest growing cities of the world and with good reason. It was in 1960 that the government started making serious efforts to industrialise the city. 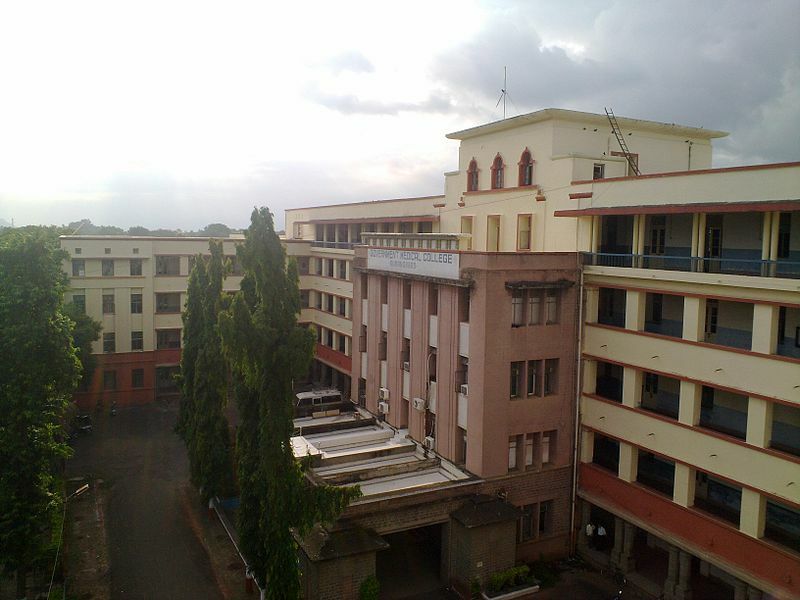 It set up MIDC or Maharashtra Industrial Development Corporation (MIDC) which acquired land and set up sprawling industrial estates. Today, the city is a major centre for industrial development. Many renowned Indian and international have established themselves in the Industrial Estates of Aurangabad: Audi India, Skoka, Volkwagon, Bajaj India, to name a few. Aurangabad is also a major hub of silk and cotton textile production. Its Paithani silk saris are world renowned. They are made of fine silk with pure gold threads weaved into them. You can even witness this age-old weaving process. Just don’t forget to pick up one for yourself or your loved ones back home! 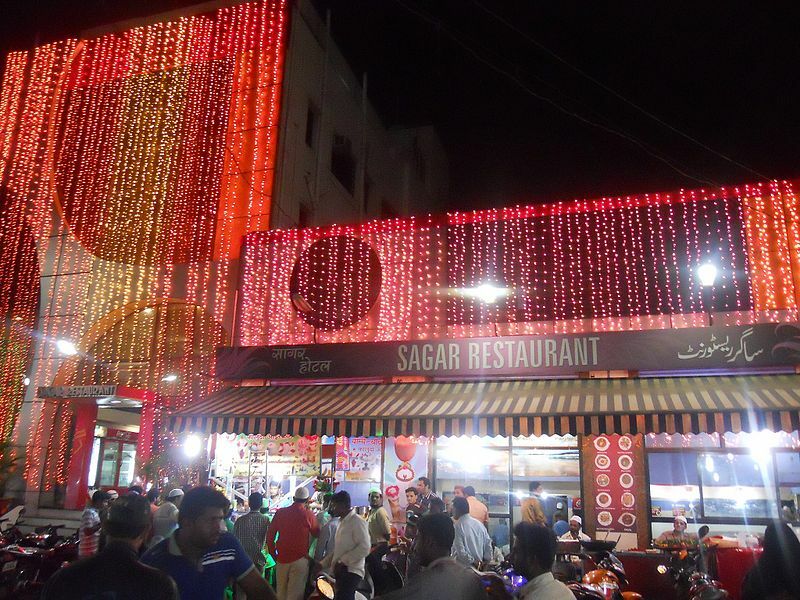 If you’ve been to Hyderabad, you will be surprised to find many Hyderabadi influences in Aurangabad. Both cities have an old-world charm and similar cultures. Marathi and Urdu are the main languages of the city, spoken in the Hyderabad dialect. Aurangabad’s cuisine too is Mughlai. So remember to tuck into the fragrant Biryani (rice cooked in fresh spices with vegetables or meat) and the plethora of sweets. Even the weather, extreme as it is, is strikingly similar to Hyderabad’s. During summer, temperatures can shoot up to 46 degree Celsius and in winters, they dip to 2 degree Celsius. Ajanta Caves - About 107 kms away from Aurangabad, this is a group of 30 caves. They belong to the era between 200 BC and 250 AD. Two decades ago, UNESCO delcared them a World Heritage Site. The caves are a stunning example of exquisite architecture, breathtaking sculptures and beautiful paintings. The Buddhist influence on these caves is hard to miss. There are many prayer halls and monasteries inside while almost all the paintings depict the life of the Buddha or stories from the Buddhist scriptures. Ellora caves – These caves are situated comparatively closer to Aurangabad. Just 30 kms, Ellora is world-famous for the largest single monolithic excavation in the world, - the huge Kailasa temple in Cave 16. Again, most of the caves have religious (Hindu, Jain or Buddhist) influences, displaying the peaceful co-existence of different faiths in those days. 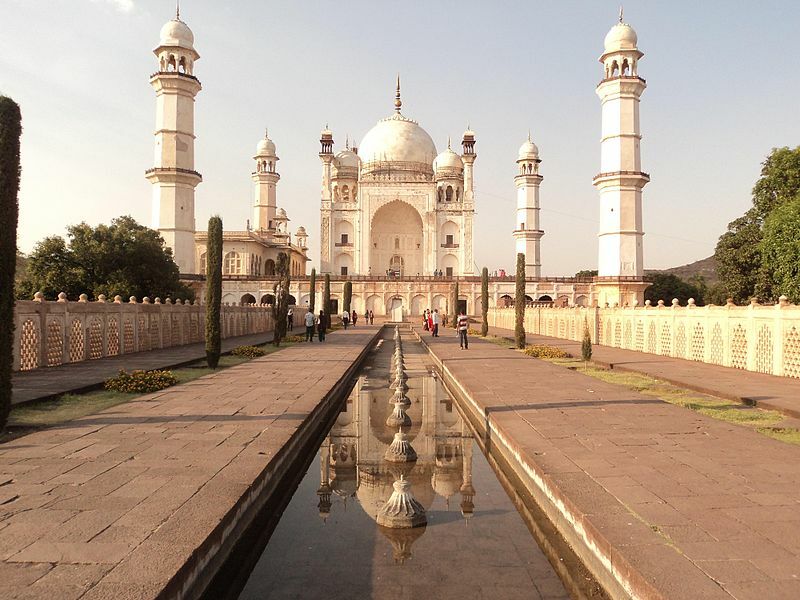 Bibi Ka Maqbara – Just about 3 kms away from Aurangabad is Bibi Ka Maqbara. This is the tomb of Aurangzeb's wife, Rabia-ud-Durrani. If you’ve seen the Taj Mahal in Agra, you will be surprised by the striking similarity this monument bears to the original. Not surprisingly, it is called the Mini Taj of the Deccan. The Maqbara stands proud surrounded by a well-manicured garden, beautiful ponds, fountains and pavilions. A monument worth visiting! Daulatabad – This 14th century fort city is just about 16 kilometers away. Once known as Deogiri, it was the capital of the Tughlaq dynasty, under the ‘mad king’ Muhammad bin Tughluq. The King changed the city’s name to Daulatabad and even had grand plans of forcibly moving the entire population of Delhi here. The plans were eventually abandoned. Kali Masjid and Jumma Masjid – For the religiously inclined, there are many mosques in and around Aurangabad, the biggest ones being Kali Masjid and Jumma Masjid. Dating from 1600 AD, they are an architectural marvel indeed.